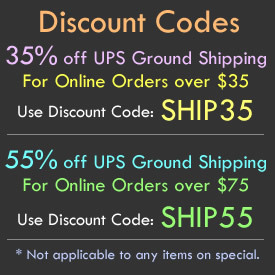 - Glow in the Dark Toy Pixel Gun with Sound! - Nine Inch Long Light Up 8 Bit Pixel Blaster! 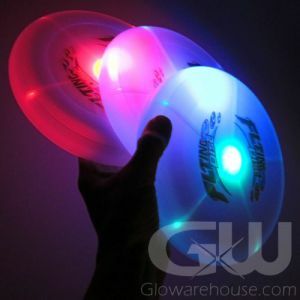 - Lights up with Blue, Green and Red LEDs! - Pull the Trigger for Sound Effects! 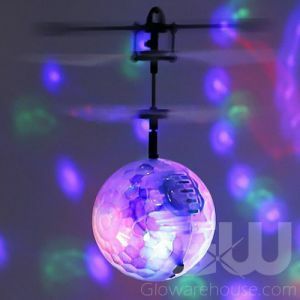 Conquer the universe with the Light Up Toy Pixel Gun with Sound! 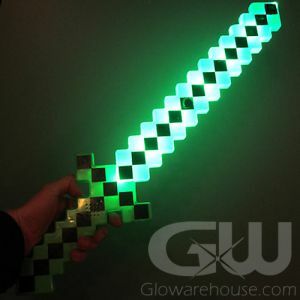 This awesome Glow in the Dark 8 bit Pixel Cosmic Blaster is perfect for Minecraft themed parties, Birthdays, Costumes, Gifts and letting evil alien creatures know who's the boss. 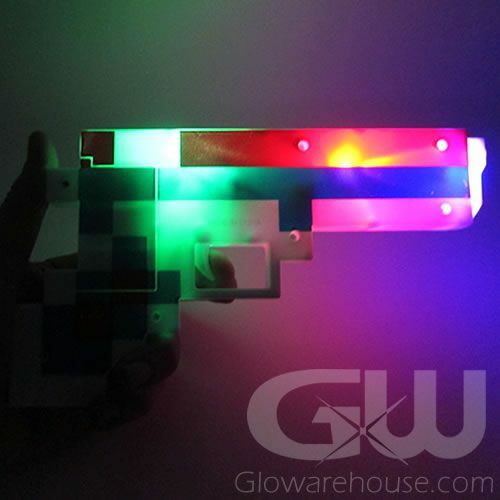 The glowing toy 8 bit gun is a full nine inches in length and five inches wide at the handle and just feels "right" in your hand. 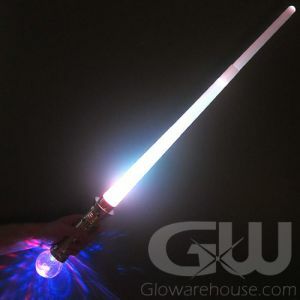 When you pull the trigger the full power of the Light Up Pixel Cosmic Blaster is unleashed, lighting up with Blue, Red and Green LED lights along the barrel and turning on the epic space ray-gun sound effects. 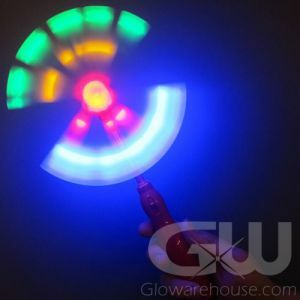 So pack along the glowing 8 bit pistol on your next adventure, whether it's cleaning up the mean streets of your backyard, or fighting off an alien invasion at your buddy's glow party!